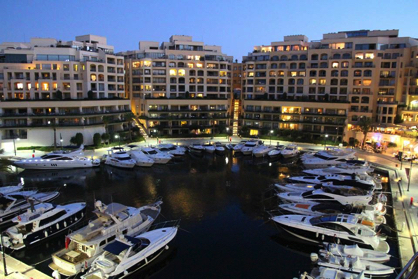 BAHN Group Limited was founded in 2004 and is resident and domiciled in Malta, the European hub of iGaming. The company is the owner of many online casino affiliate websites in English, Danish, Swedish, Norwegian, German, Italian and Spanish - with plans for further European expansion. Online gambling is restricted to persons over the age of 18. It is illegal for minors to gamble online! Most Players gamble for entertainment, but gambling can be harmful to a small number of people. Please play responsibly.